Clothing with LED lights built in aren’t uncommon nowadays. The shirt that lights up when it detects noise is a perfect example. 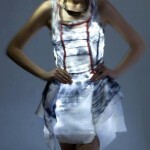 However, here’s a new one – a dress that lights up according to the wearers heartbeat. It’s called the Presence of Heart Dress, and it’s designed by Alison Lewis, from the company Agent of Presence. The Presence of Heart Dress was designed for Lewis to show off her ideas in the fashion business. Combining technology and fashion is something that Lewis aims to do, and the Presence of Heart Dress is her first attempt. And a very interesting attempt at that. The dress is made with 28 LED lights and gives off a soft glow each time your heart beats, and works much the same way that other light up clothes do. 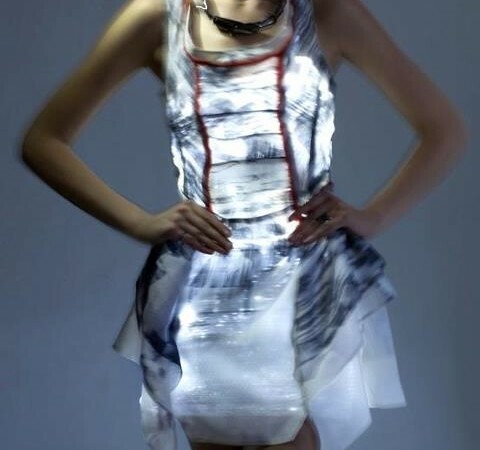 Despite the fact that it is a very interesting idea, the dress is only aÂ experiment, and the first product to be released by Agent of Presence is a light up dress called Geometry Darling. 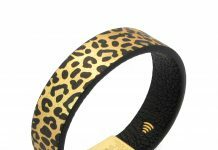 Agent of Presence is sure to be a company to keep your eye on if you like light up clothing and accessories!